Myth #4: Essential oil vibrational frequencies range from 52 MHz to 320 MHz. Essential oils have the highest frequency of any natural substance known to man and will increase the frequency of our bodies. Please don't fall into the old frequency trap that has been circulating around the internet since the 1990s. The problem with all this is that 99% of people don't understand quantum mechanics well enough to be able clearly see through the scam, or if they do suspect its a scam they don't have the background to articulate why Its a scam so they just don't comment at all. 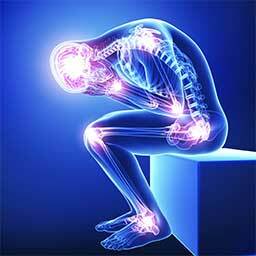 It is well known in science that molecules are constantly absorbing and emitting electromagnetic radiation of various types and many different frequencies. But the way that the typical eo frequency scam is described makes no scientific sense at all. I think part of it started as a way to sell high priced and useless frequency measuring equipment. Vibrational energy in molecules refers to the the vibration of bound atoms within a particular molecule. For example, if we look at a very simple molecule like carbon dioxide, we can measure the vibration or frequency of what is referred to the carbonyl stretch (the stretching motion of the double bond between the carbon and the oxygen atoms). The larger the molecule is the more vibrational motions it will have. Molecules in essential oils would have many different bond vibrations going on because even the smaller molecules (monoterpenes) consist of 10 carbon atoms and 16 hydrogen atoms. Thus all essential oil molecules would have many different vibrations going on simultaneously and each different type of vibrational motion in each different bond would have its own characteristic frequency. These vibrational frequencies in molecules are measured using infrared (IR) spectroscopy because energy in the IR range of the electromagnetic spectrum is what is required to cause these vibrations. 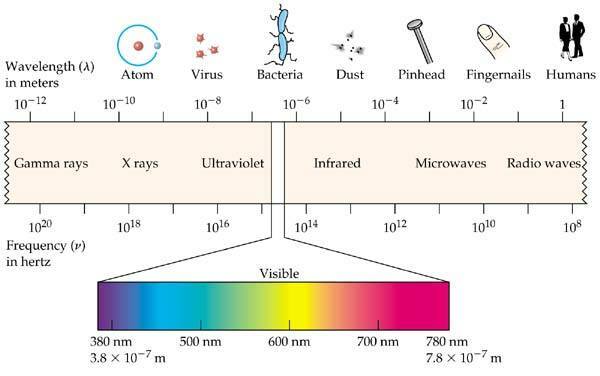 The magnitude of Infrared radiation is in the 10,000,000,000,000 to 400,000,000,000,000 Hertz range!